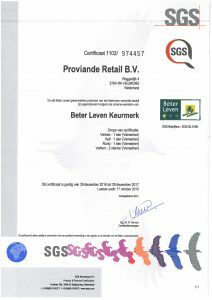 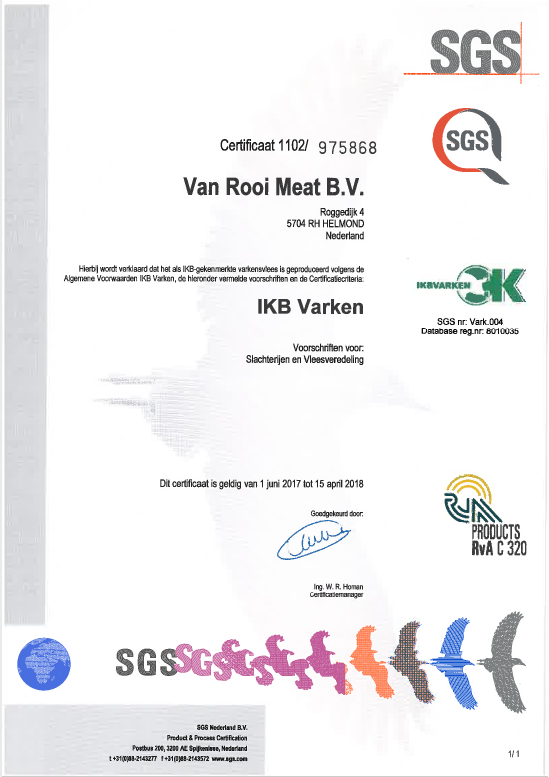 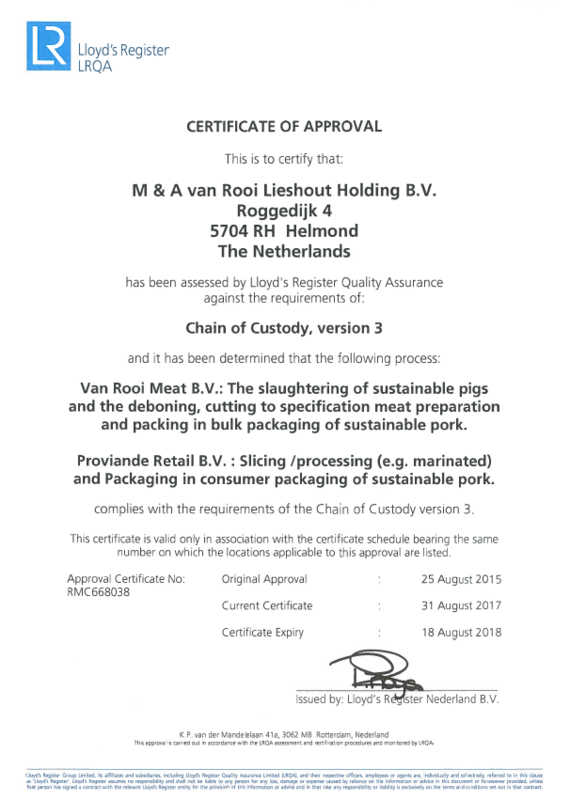 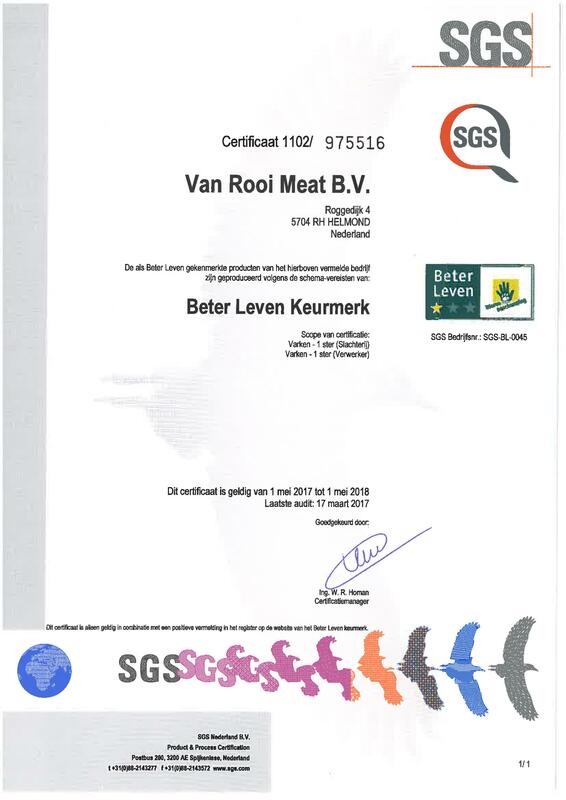 Van Rooi Meat would like to retain and expand upon its position as a processor of fresh meat in the future. 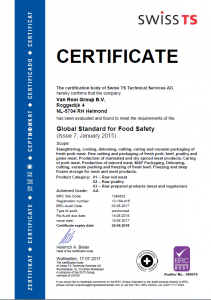 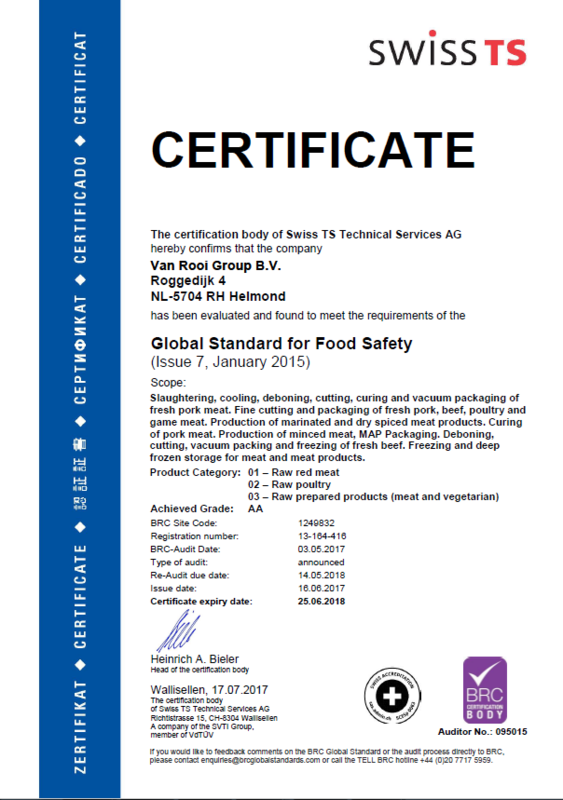 To realize that, quality and safety are two important parts of our business. 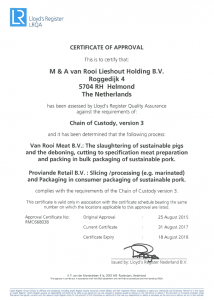 For all of our clients, Van Rooi Meat is the link between farmers and consumers. 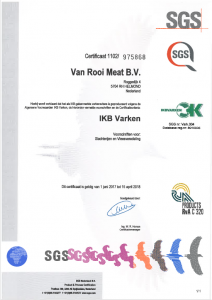 Reliability is a key aspect of this chain. 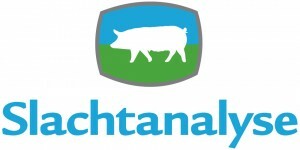 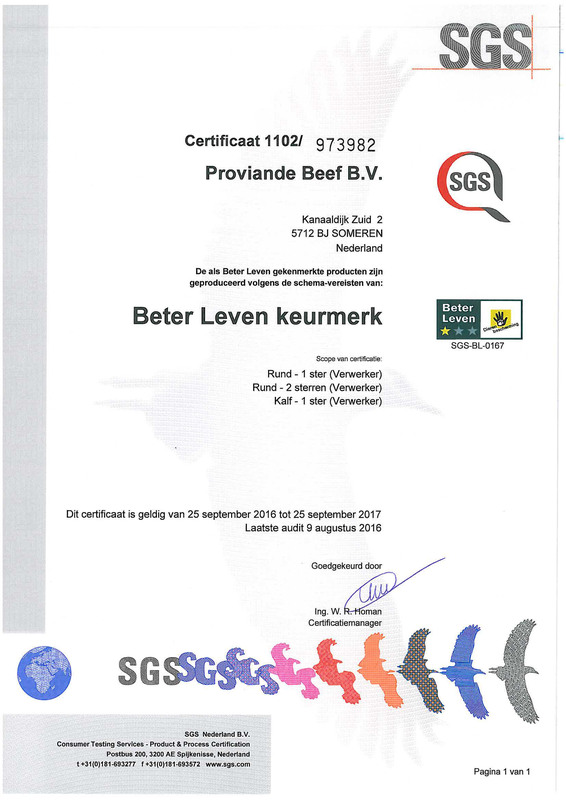 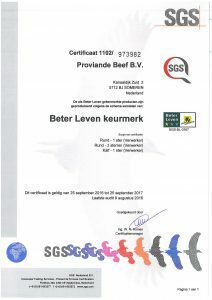 When processing and adding value to the meat, quality is essential.